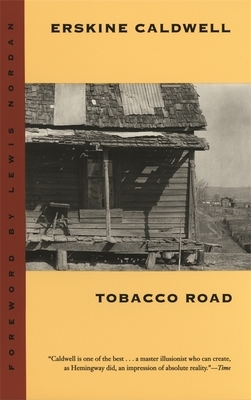 Erskine Caldwell (1903-1987) was born in Newnan, Georgia. He became one of America's most widely read, prolific, and critically debated writers, with a literary output of more than sixty titles. At the time of his death, Caldwell's books had sold eighty million copies worldwide in more than forty languages. He was elected to the American Academy of Arts and Letters in 1984.